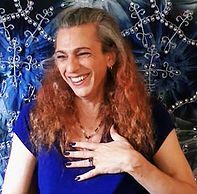 Roxanne Swainhart is a conscious channeler, medium and teacher. Roxanne has the ability to communicate with spirit guides, your higher Self and inter-dimensional beings. She is also able to communicate with departed loved ones and relay messages.